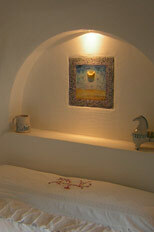 -The rates are in self catering and included water, energy, gas, bed linens, towels and final cleaning. -Extra cleaning: € 12,00 per hour. 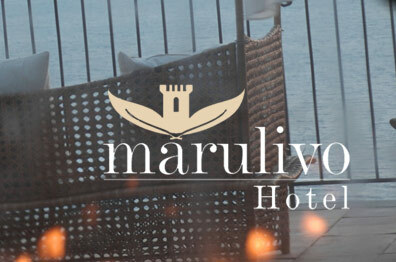 -Extra bed linens and towels € 15,00 per person. -the heating is an extra charge pay directly here. -It’s also possibile to buy firewood for the Bouganvillea and pay directly here. 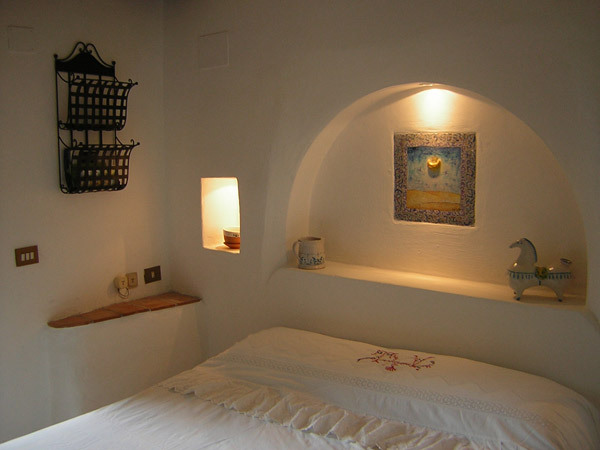 -Cots and linens for cot are free -The price for the 5° e 6° extra beds in Bouganvillea is € 15,00 per night. -The price for the 4° extra bed in Glicine is € 15,00 per night. -Minimum stay in Bouganvillea apartment is 4 nights in low season, 5 nights in high season. 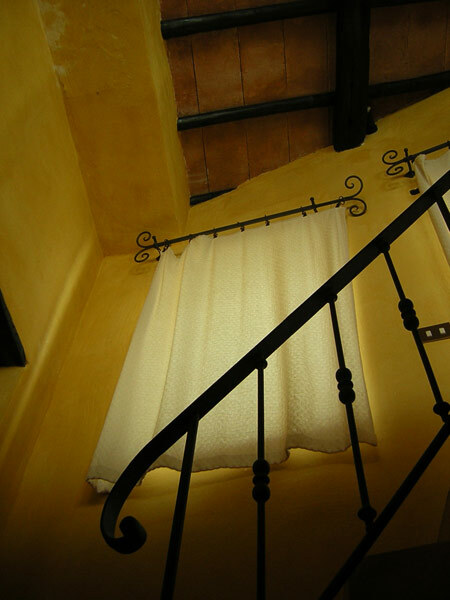 -Minimum stay in Glicine apartment is 3 nights in low season, 4 nights in high season. 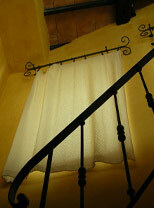 -Minimum stay in Topazio apartment is 2 nights in low season, 3 nights in high season. 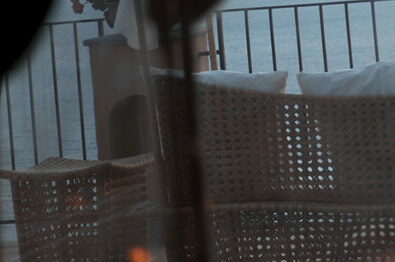 -Minimum stay in Gelso room is 2 nights in high season. The high season starts from 01/06/2019 to 11/10/19. Security deposit of € 100.00 to be delivered upon arrival and will be returned upon departure. In the apartments you have not air conditioning but there are fans and ceiling fans The wi-fi area is not in the apartments but it is possible to have free wi-fi in the hotel. The price of the apartments are in self-catering but it is possible to have the breakfast in the hotel and the price for this is € 12,00 per person . 1 If the reservation is cancelled 30 days prior to check-in date or more no charge applies.